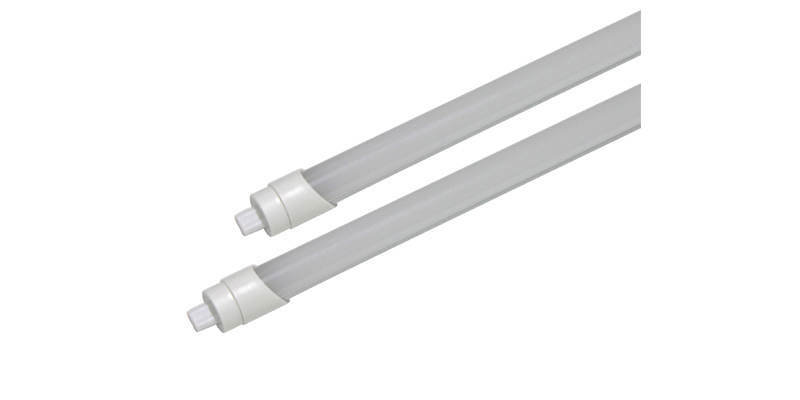 It’s quite unfortunate that up to today, there are still a number of people struggling to keep their commercial spaces illuminated by using old T5 fluorescent luminaries. These lights are not only ineffective by also low-performance lighting solutions. 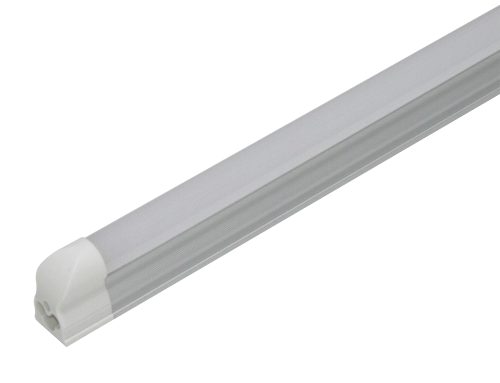 If you are one those people and you’re looking for ways to reduce your lighting expenses, then you need to switch to ShineLong’s energy-efficient and durable T5 LED tube light fixtures. These fixtures are designed to save you money in more ways than one. 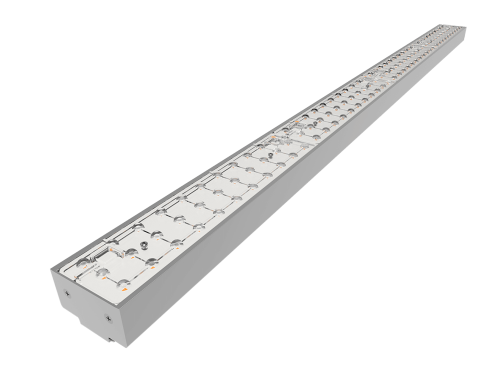 For instance, due to the fact that our T5 LED tubes can be installed into T5 fluorescent light holders, there is no need for new wiring and fixture setups hence saving you cash that you’d have used to purchase wiring items, pay the electrician, as well as your time. 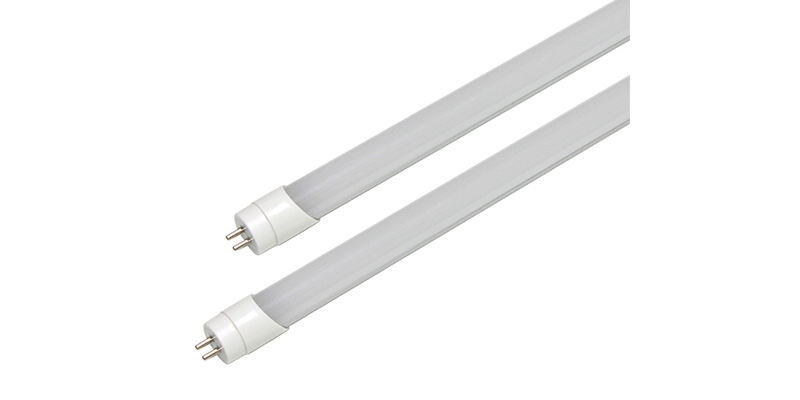 Also, thanks to their high energy efficiency rating – 100~110lm/W – our LED tubes offer you more luminous efficacy at a very low power consumption rate which clearly translates to reduced power bills – by up to 70%. And that’s not all! 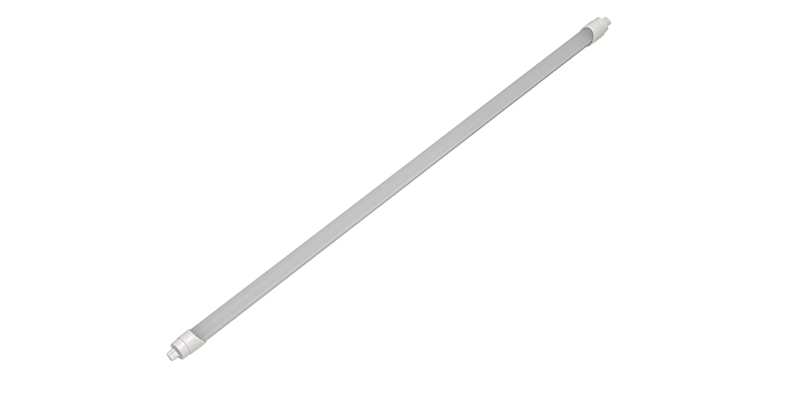 ShineLong T5 LED tube light fixtures to last for years which means you won’t have to worry about replacing these LED lighting fixtures for a long time. 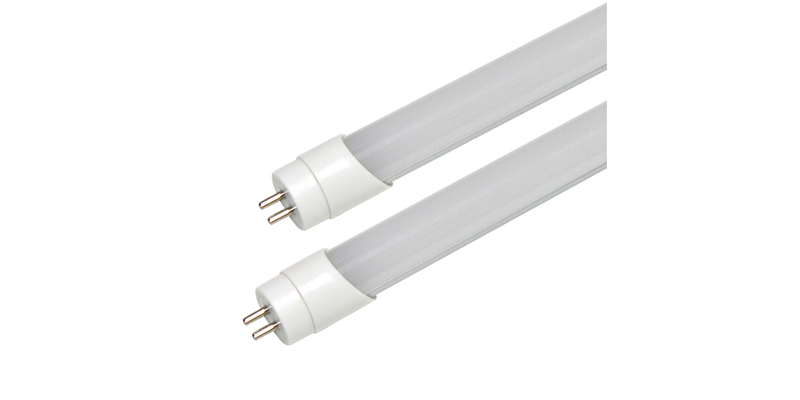 Moreover, installing and maintaining our LED tubes is quite easy. 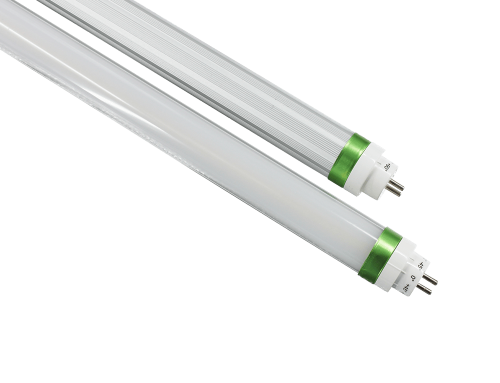 You won’t have to put up with common issues like delayed lighting, flickering, noise, UV exposure, toxicity, and other problems associated with T5 fluorescents. Due to the fact that these fixtures come in different wattages and lengths, it’s easy for you to find that blends seamlessly into your lighting needs. 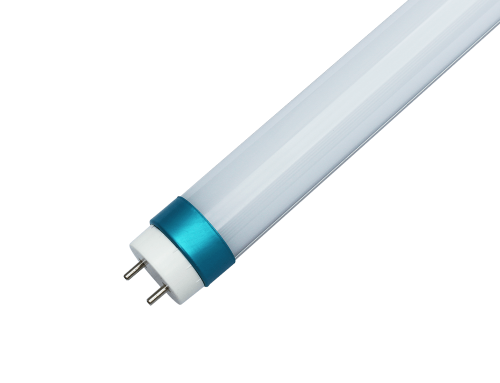 Basically, our LED tubes offer you more convenience, affordability, better lighting, and durability than any other fluorescent tubes in the market. Therefore, don’t wait any longer. Choose to upgrade your lighting now in order to enjoy the benefits of using ShineLong LEDs in your commercial space. We have a FREE and competitively-priced quote just for you.